Meet Hector and Louie. They do everything together. They make funny drinks. They tell knock-knock jokes. They even have pet fish, both named Python. 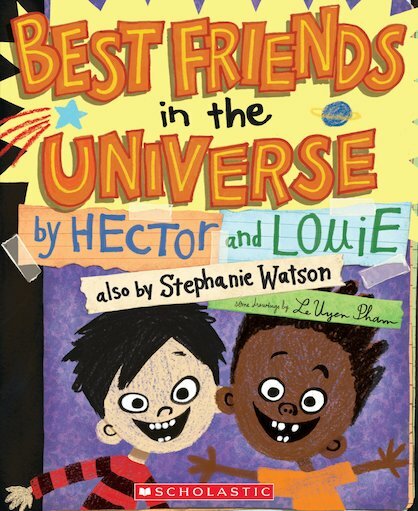 They are the best friends in the universe, and they want to make a book to celebrate their friendship. But then Hector reveals a secret. And then Louie reveals a secret. It’s time for a fall-out! Is this the end? Or will they learn what it really means to be forever friends?